an ambulance or a tow-truck. Every car has his own handling and assignments. Complete the level as fast as possible to earn the 3 stars and collect points. 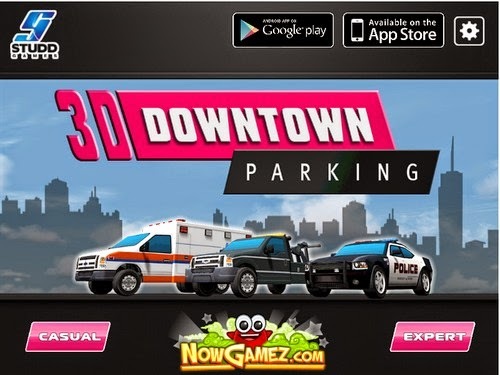 Every level is different which gives this game an unique 3D parking experience in a cool scenery with the best visuals.